is in the centre of the village on the main road in the village of Hollingworth. We are a lively, friendly church, with a warm welcoming informal atmosphere. Worship is central to the life of our church and we aim to have a good mixture of old and new styles of worship as well as a great variety of different kinds of services. We have a wide range of midweek activities - ranging from working with children and young people, bible studies, coffee mornings, lunchtime meetings, and midweek services. Our building is flexible and open and is used by different organisations in the community. An important part of our life is our involvement with different charities..such as Christian Aid. We have an active link with a church and project in South India. We often have other events and activities planned - drama, music, social events as well as plenty of fairs and lunches with good home made food. We have links and work well with other churches in the area. 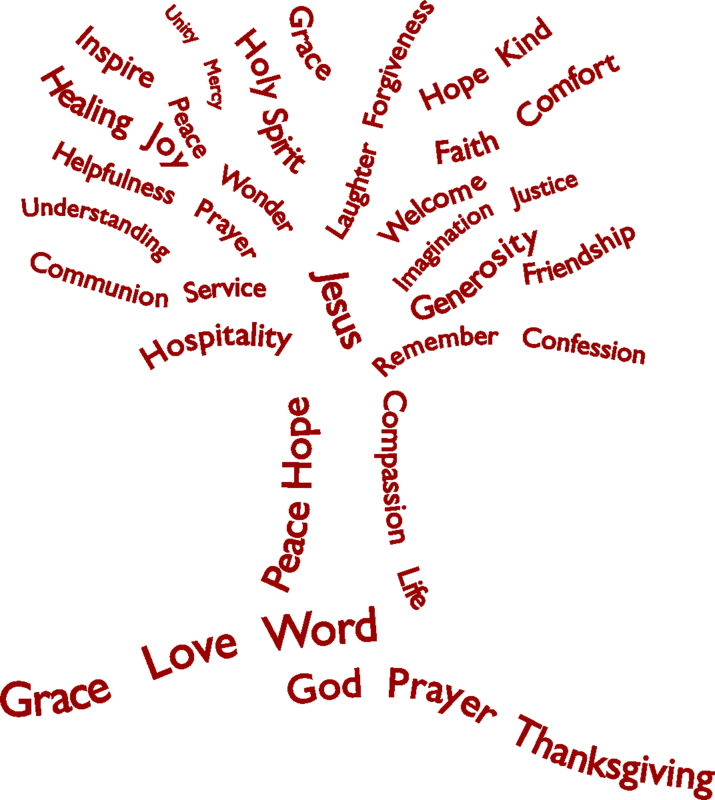 At Hollingworth we seek to be open and inclusive, we seek to be very accepting, believing that each person is unique and loved by God for who they are. At Hollingworth we have great love of music. The choir often takes part in our worship and we have a good mix of ages who come to the choir. From time to time the choir produces a musical and over the years we have often done with great success many of the Roger Jones' musicals. At Hollingworth we are very concerned about justice issues. We have supported Christian Aid for many years, we use and promote fair Trade Goods and aim to be active in our care of the environment. 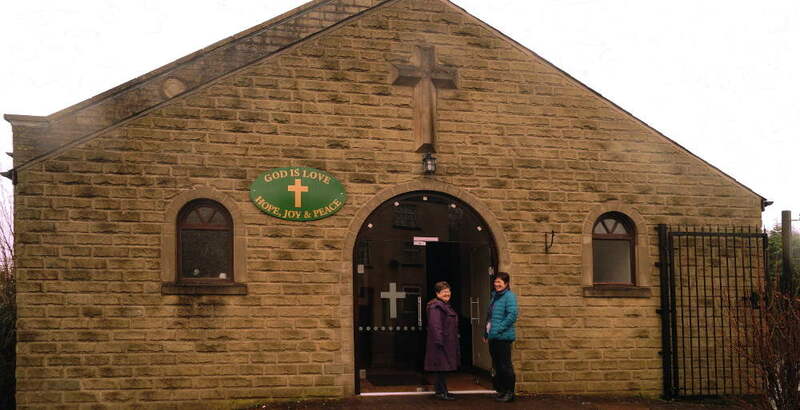 Hollingworth Methodist Church has good disabled access and is also equipped with a loop system. Hollingworth welcomes people who are looking to get married or have children baptised and the minister is always willing to discuss these or any other issues through with people.